Tou Limen KIDS! | Dance with US!!! 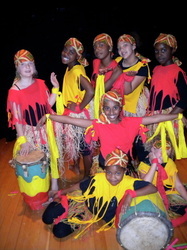 Redwood Heights Haitian Dance Class performs "Ti Machann"
A cultural enrichment program for youth (7-11) to help children build a mind-body connection though dance. 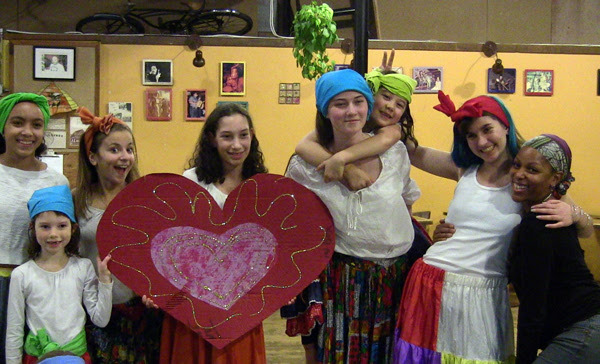 Our mission is to provide a safe, positive and enriching creative experience for all. 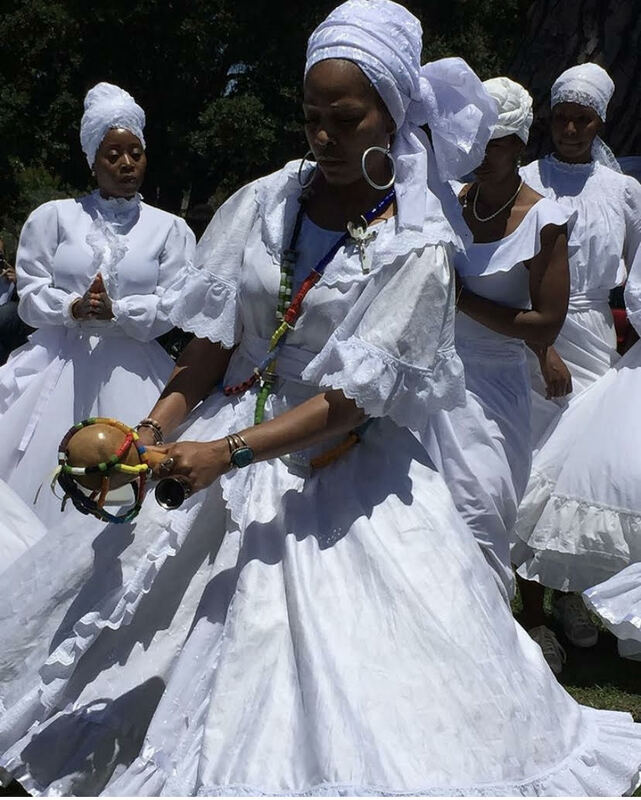 Haitian dance & song, creative movement, imagery, fabulous props, and rhythmic awareness are all used to explore the joy of dance. 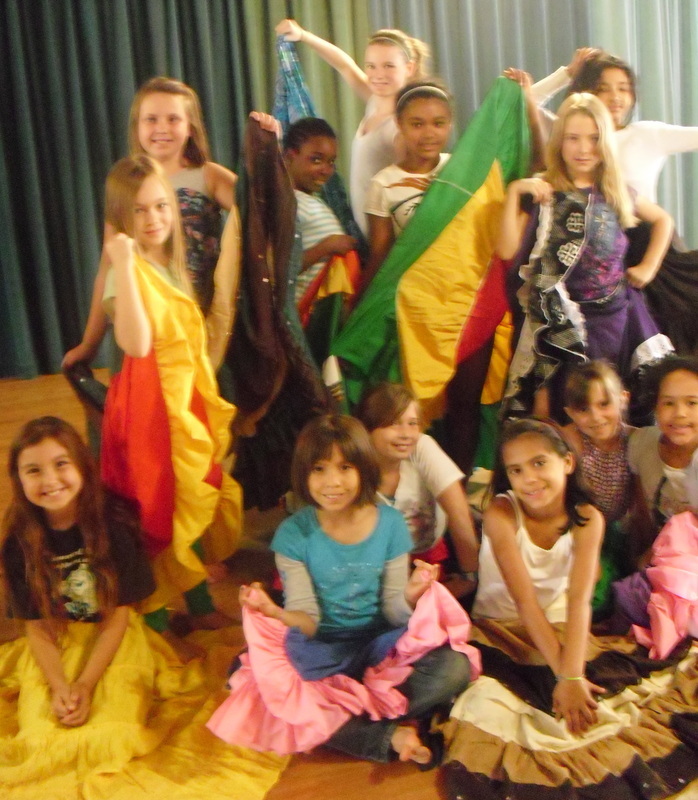 Rara Tou Limen is committed to quality cultural arts education through school assemblies, After-school programs and residencies. Programs are tailored to fit the needs of your site. 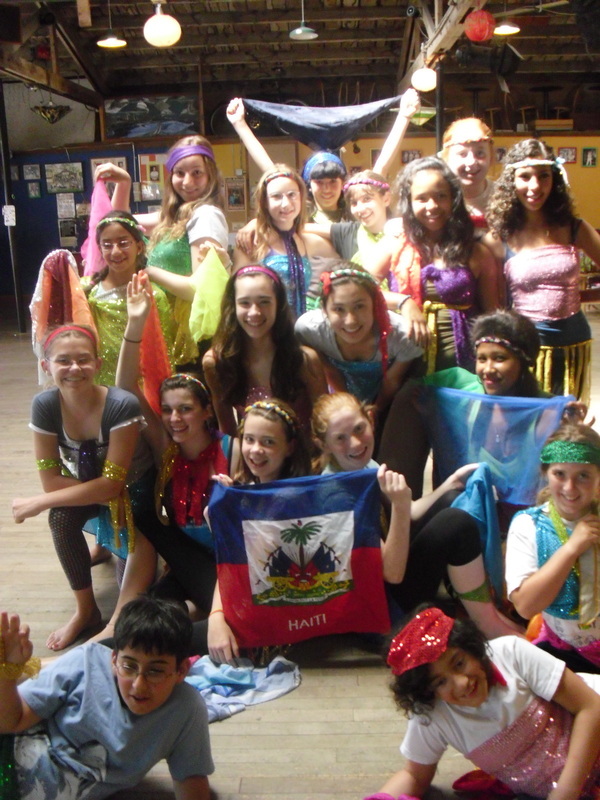 We look forward to sharing our passion for Haitian DANCE & MUSIC with YOU! 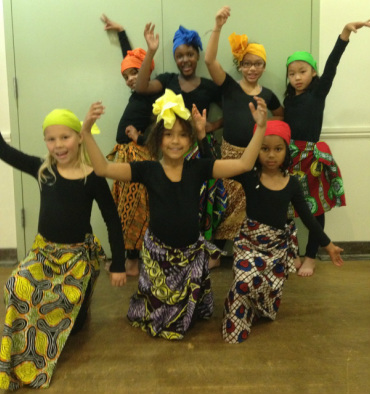 John Muir Elementary "Kids Village"
DanceVersity performs "Kongo" for parents and friends! 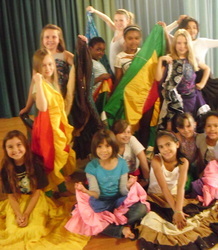 through lively music and dance! Students are introduced to traditional folkloric dances, customs, Creole songs and phrases. Engaging and spirited, Haitian folk dances embody a rich tradition and sense of pride. 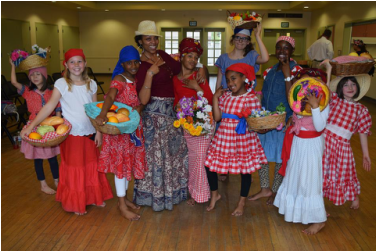 Portsha Jefferson brings her wealth of performance experience, 20 + years of teaching Haitian dance to Bay Area students, and a passion for youth development to one of DanceVersity's most in-demand classes. 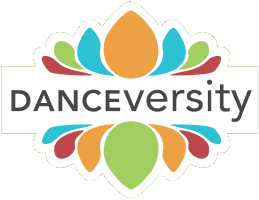 DanceVersity Summer Camp 2016 | Haitian Dance Class - Theme: Happy! Baby I'm a STAR! Tribute to Prince! 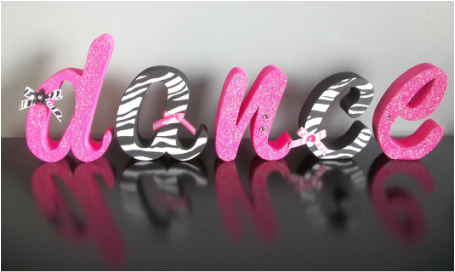 Ballet ! Jazz! Tap! Hip Hop! Preschool Dance! Angelina Ballerina! Tumbling! 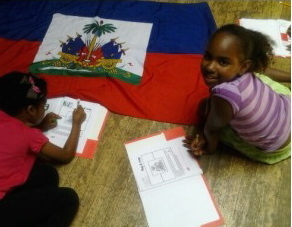 Afro-Haitian! 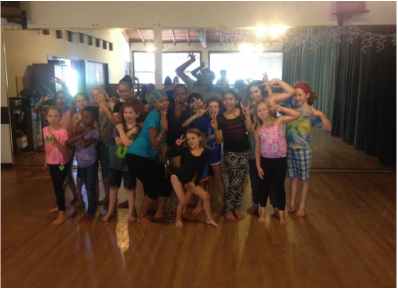 Children's Camps! 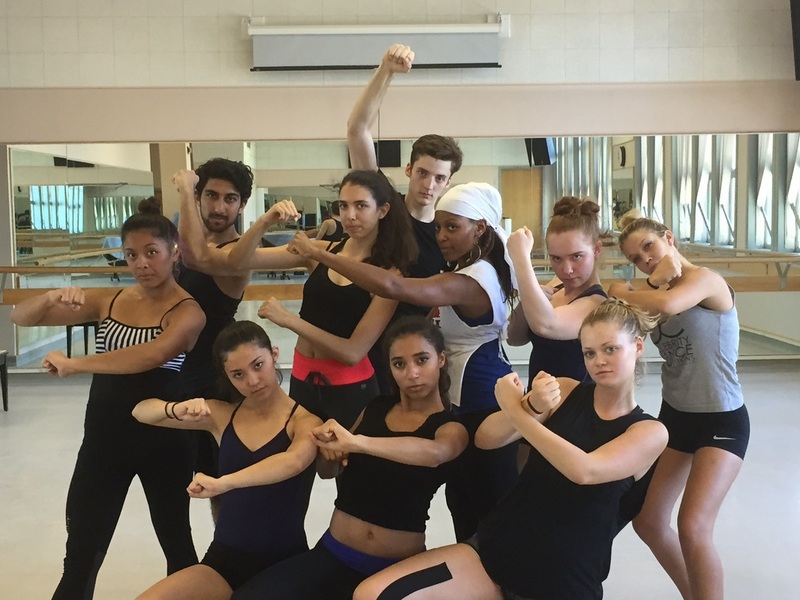 FALL CLASSES START AUGUST 22ND 2016! REGISTER TODAY! 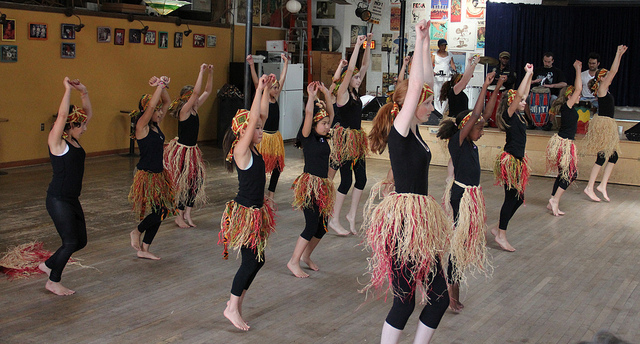 The East Bay Dance Center (EBDC) was established in 1990 by Bonnie Sita to offer dance in its many forms to all ages and levels, and to provide quality performances and performing opportunities in the community. 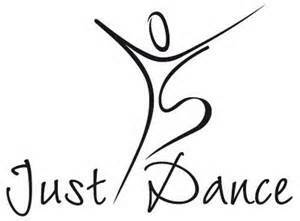 We offer a fun, clean and safe environment where children and adults can learn a variety of styles of dance. 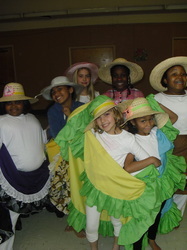 Our caring, professional staff has many years of dance and teaching experience. The East Bay Dance Center is located in the Glenview District of Oakland. 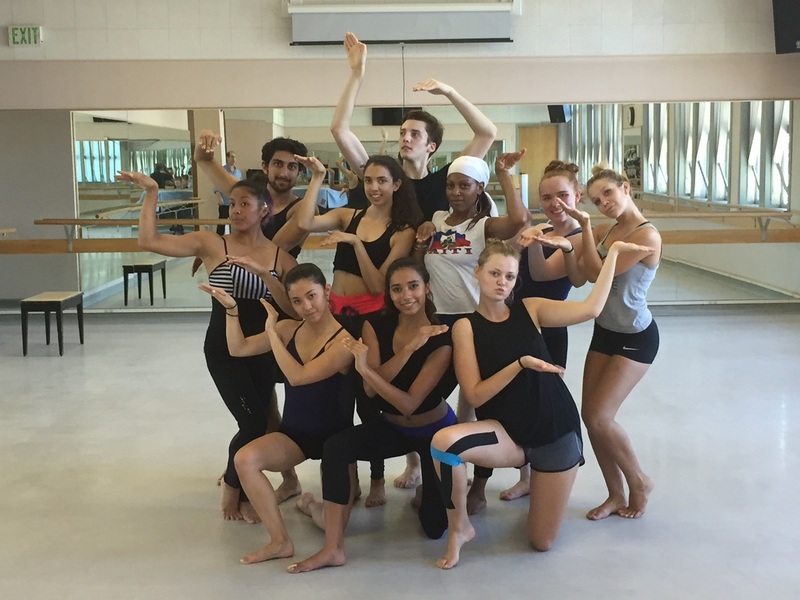 "Preparing the next generation of dancers through performances, education and mentoring"